A Franciscan bishop emeritus from the Netherlands known as a vocal defender of human rights passed away in Papua province, Indonesia on Feb. 7 at the age of 96. 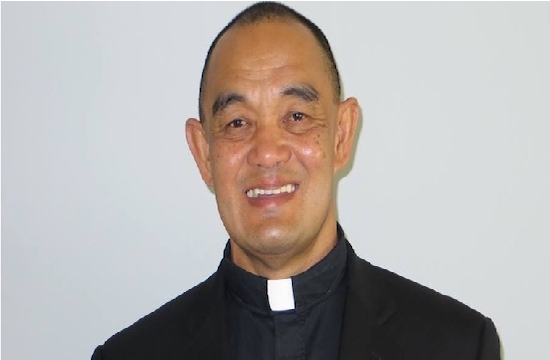 Bishop Herman Ferdinandus Maria Munninghoff of Jayapura was treated for a month at a hospice in his native Netherlands recently. He was said to be suffering from cancer. Special Masses were held for Franciscan communities on Feb. 8 in the capital of the Indonesian province he served. Bishop Emeritus Munninghoff was born in Woerden in the central Netherlands on Nov. 30, 1921. He was ordained a priest in 1953 and installed as the bishop of Jayapura in 1972 — a role he inhabited until 1997. Prior to being appointed bishop he served as secretary to the first bishop of Jayapura, Rudolf Joseph Manfred Staverman OFM. 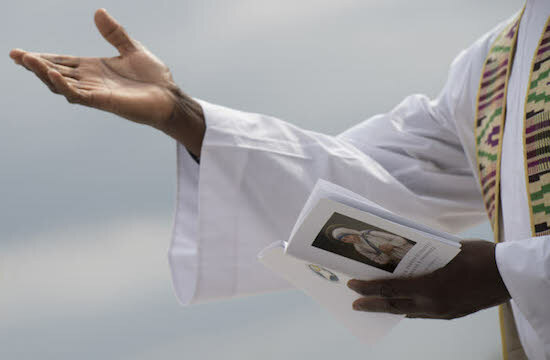 Father Gabriel Ngga leads the Franciscans in Jayapura said he visited the bishop at the hospice two weeks ago. "When I asked him if he was being well taken care of, he said: 'I am happy to stay here. All the staff are good. But I can feel my death is imminent,'" he said. Father Ngga said the Papuan people would remember him fondly. "He was an outspoken bishop who often spoke out about human rights violations in the region," he said.